Wildfoot Travel expert Natalie Greenhalgh explains about the legendary stretch of water know as the Drake Passage and what it means to those venturing to Antarctica. The Drake Passage…an infamous 600-mile-wide passage between South America’s Cape Horn and the South Shetland Island’s of Antarctica. For some, this crossing is all part of an exciting adventure. 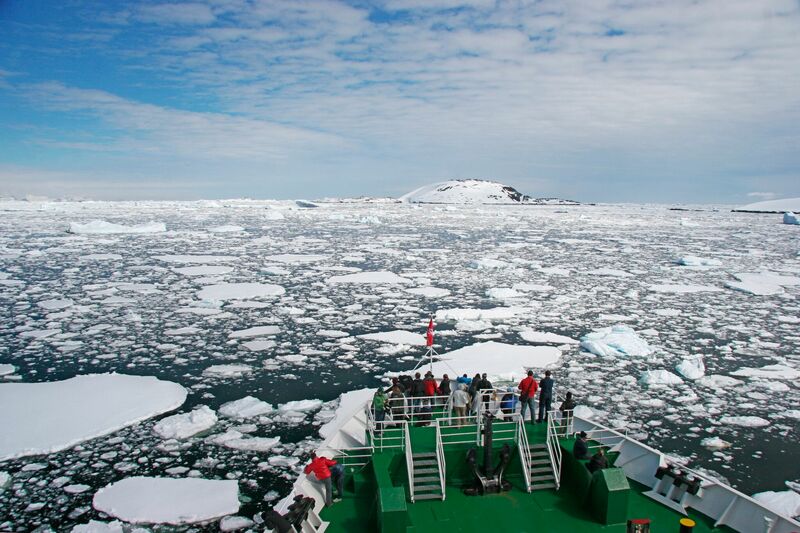 For others, severe sea-sickness can prevent them from fulfilling a life-long dream of visiting Antarctica. Reputed as the roughest sea-passage in the world, the Drake Passage is the stuff of legends and crossing it is often an experience that passengers on Antarctica cruises look forward to the most. For those who have experienced it they would say there’s something quite exhilarating about taking on rolling waves aboard an ice-strengthened Antarctica expedition vessel. 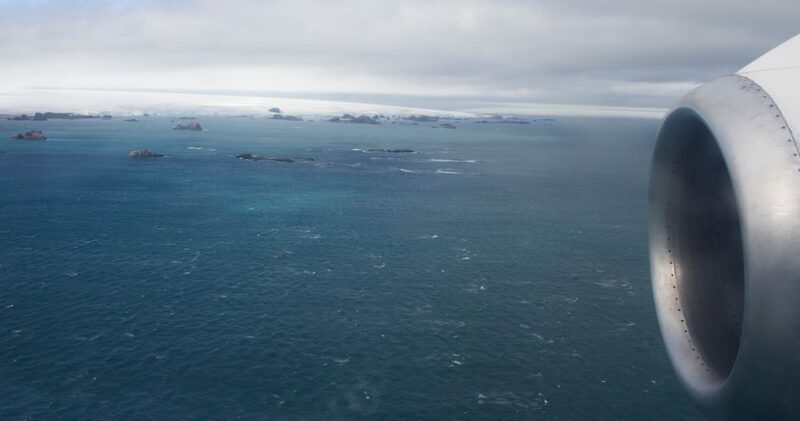 What makes the Drake Passage so infamously rough is the fact that this is the spot where the Atlantic, Pacific, and Southern Seas converge, creating a roaring current mix known as the “Drake Shake”. Currents at this latitude meet no resistance from any landmass making this the only unhindered flow of ocean on the planet. Luckily, nowadays expedition vessels are equipped with stabilizers to absorb much of the swaying. Thanks to the advancement in sea sickness medication, most Antarctica cruise ship passengers get by with just a queasy stomach. At times, the passage is so unpredictable that it can, also be eerily calm, referred to as the “Drake Lake”. But if all of this makes your stomach churn and you think you just can’t face this crossing, there is another option. Antarctica XXI have made it possible to fly across the Drake Passage, saving time and worry for anxious sailors. Antarctica XX1 were the first company that came along and introduced the Fly-Cruise option. Instead of enduring the 2-day passage, you can fly from Punta Arenas to King George Island in the South Shetland Islands and meet your cruise to explore Antarctica. You vastly cut your travel time down from a 2-day crossing to a 2-hour flight, giving you more time to spend exploring Chile if you wish. Flying across the Drake Passage, arriving in Antarctica fresh and raring to get on with the adventure. 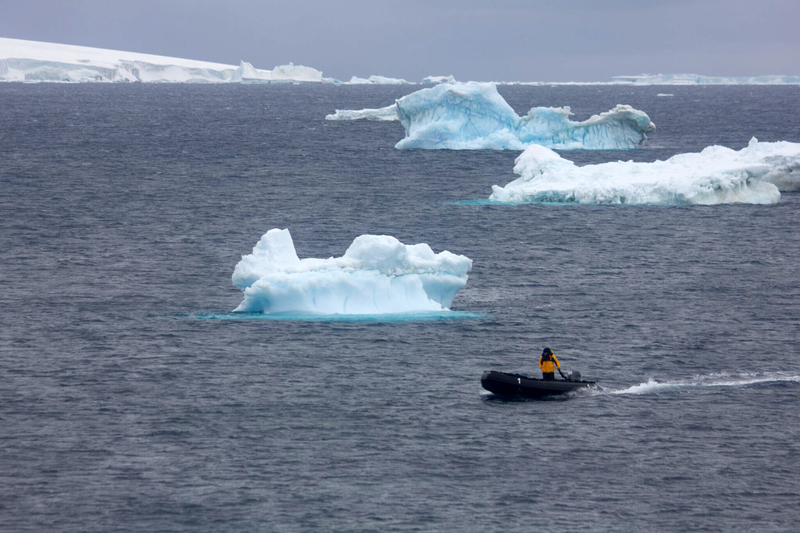 Zodiacs will take you out to board your polar cruise vessel. An exciting start to your Antarctic adventure! Of course, the flight operation is weather dependent and delays may happen. However, in the 14-year history of the company, only 1 flight was delayed to the point where clients could not make it to Antarctica at all. Simon Rowland, Wildfoot Travel’s Managing Director took a Fly the Drake expedition recently on MV Ocean Nova. Simon had this to say about his trip. 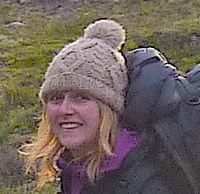 “One of the most fulfilling expeditions I’ve taken part in. 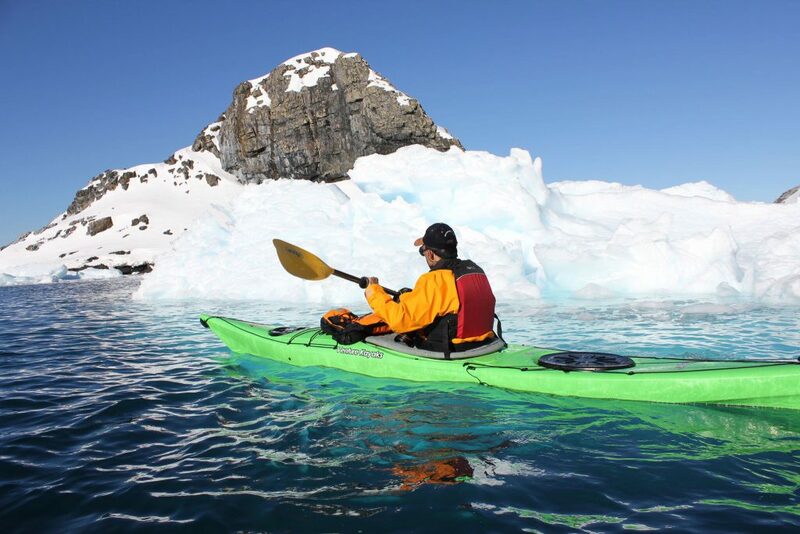 Kayaking in Antarctica is a must for those seeking even more adventure and it’s an aspirational way to see the wildlife even more up close with no more than 10 other kayakers. Simon enjoying the optional kayaking excursion on his Antarctica XXI ‘Fly The Drake’ trip. We also work closely with Quark Expeditions who offer the option of flying to the South Shetlands and also the option of taking on the Drake Passage on one of their fantastic expedition vessels: Island Sky; Ocean Diamond; Ocean Adventurer and Ocean Endeavour to name a few. Wildlife spotting aboard a Quark Expeditions Antarctic Cruise Vessel. So if you fancy this intrepid adventurous crossing and can imagine yourself cheering on the waves, you’ll be rewarded with the chance to spot spectacular wildlife watching along the Drake. Ships in the passage are often good platforms for the sighting of whales, dolphins and seabirds including giant petrels, albatrosses and penguins. 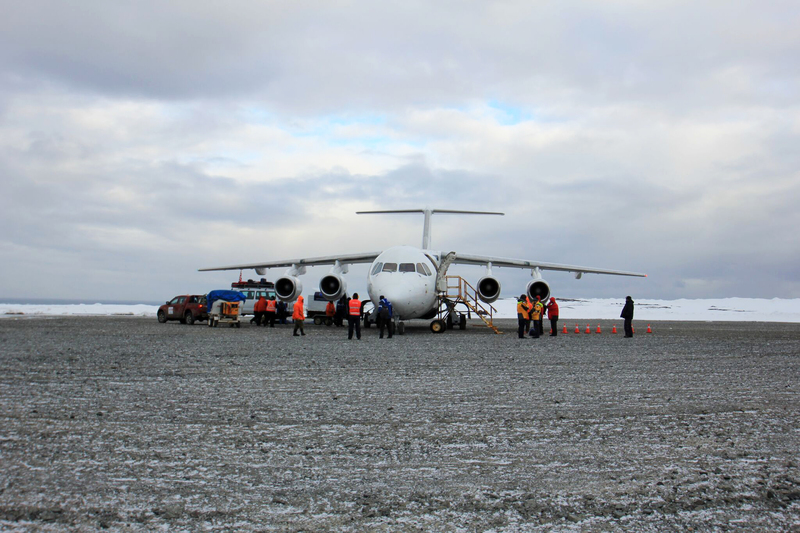 And what a way to be rewarded when you arrive…you’ve made it to Antarctica! 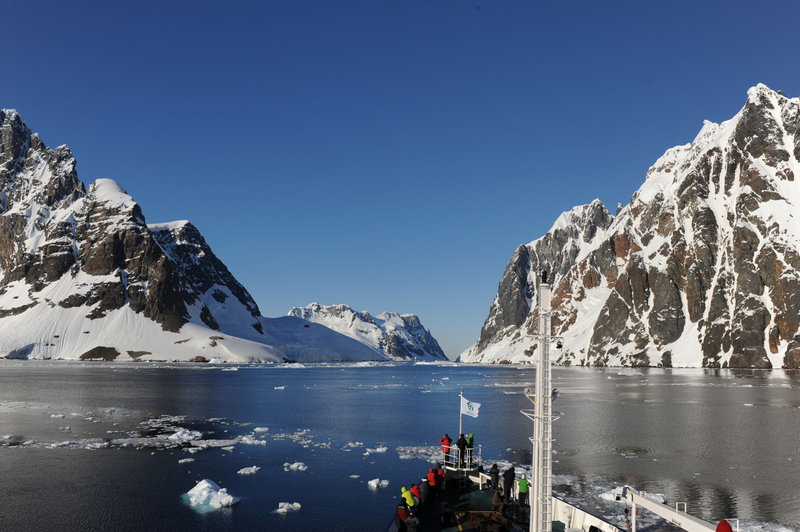 Find out about all our trips to Antarctica here. Paulina Ramirez form Antarctica XXI stopped by our office the other day to discuss forthcoming trips. While she was with us, we asked her to tell us what was so special about ‘Flying The Drake’. You can hear what Paulina had to say in this short video.